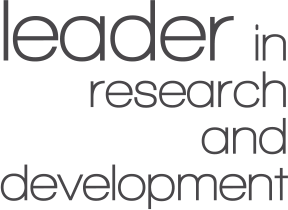 Vesbo R&D Department continuously improves and refines the product on the basis of market feedback.  Apart from the in-house R&D activities conducted by Vesbo specialists, in the selected territories 4% of the annual turnover is allocated to the research projects jointly organized with the universities and other scientific institutions' related departments. 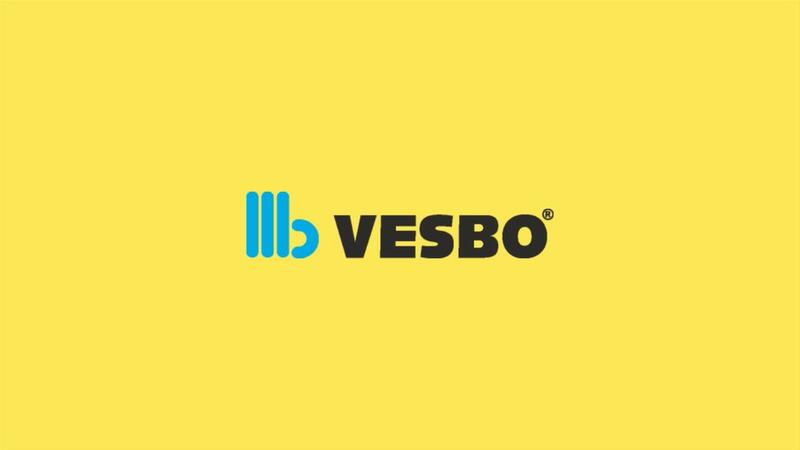 In the world markets, with the help of its direct presence in Singapore, Russia and Kazakhstan, Vesbo has reference projects by its distribution to 75 countries in Europe, Far East, Middle East, CIS Countries, Africa, USA, and the Asia Pacific regions. 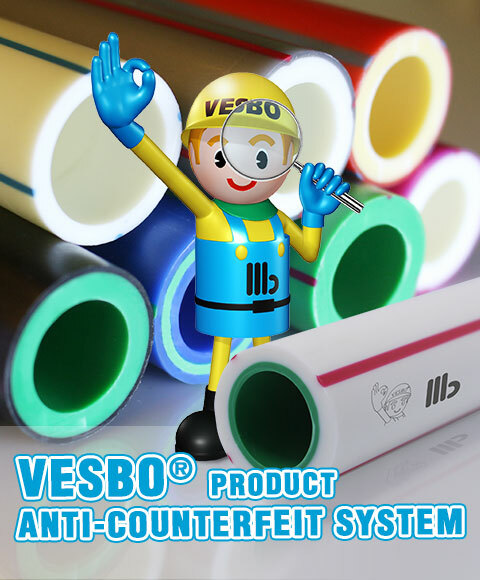 A leading manufacturer in thermoplastic piping industry, Vesbo is one of the world’s leading PP-R pipe manufacturers and exports to more than 75 countries and regions. Solely exported from Turkey, our German quality products are recognized by renowned quality organizations throughout the world. 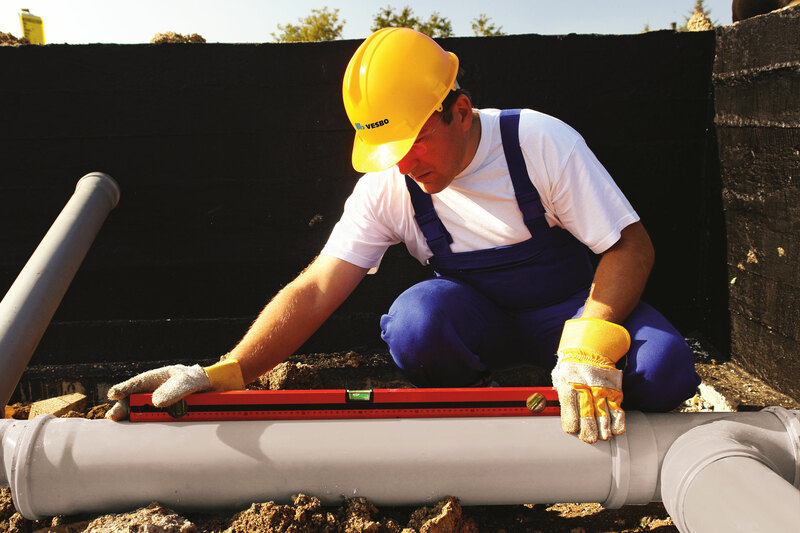 VESBO® PP-R pipes are manufactured with high quality Polypropylene Random Co-polymer Resins (PP-R Type 3), replacing traditional galvanized pipes and those made of UPVC, aluminium, PE, PE-X and PE-RT. For more than 30 years, VESBO® products – German quality and original import from Turkey, have been consistently benchmarked against stringent German quality standards. VESBO® piping systems are widely applied in transporting both hot and cold water, water for heat generation, natural gas, chilled water. 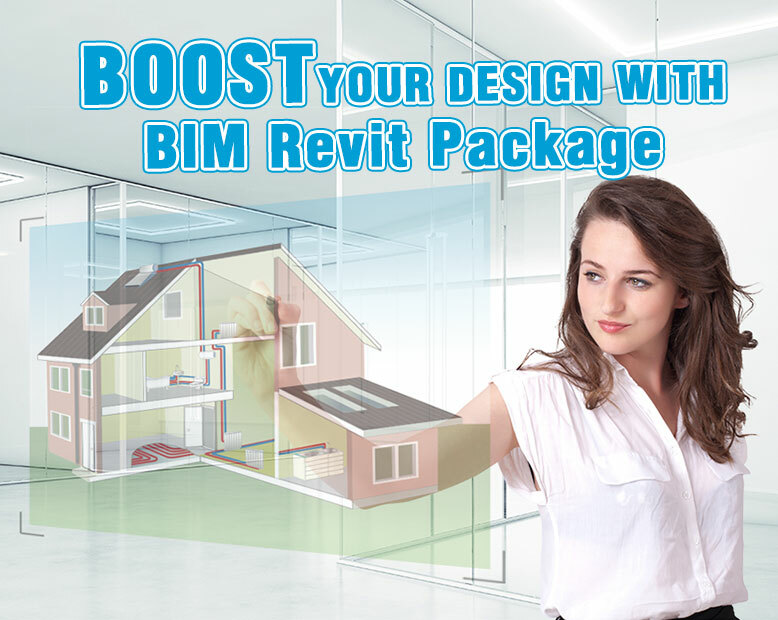 Choosing VESBO® isn’t simply about acquiring its products, but also its services as well. 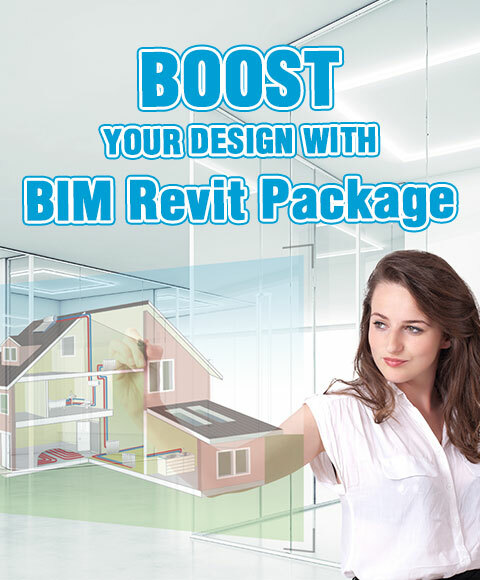 We know well that not only is product the key, but more importantly the installation works performed on-site. 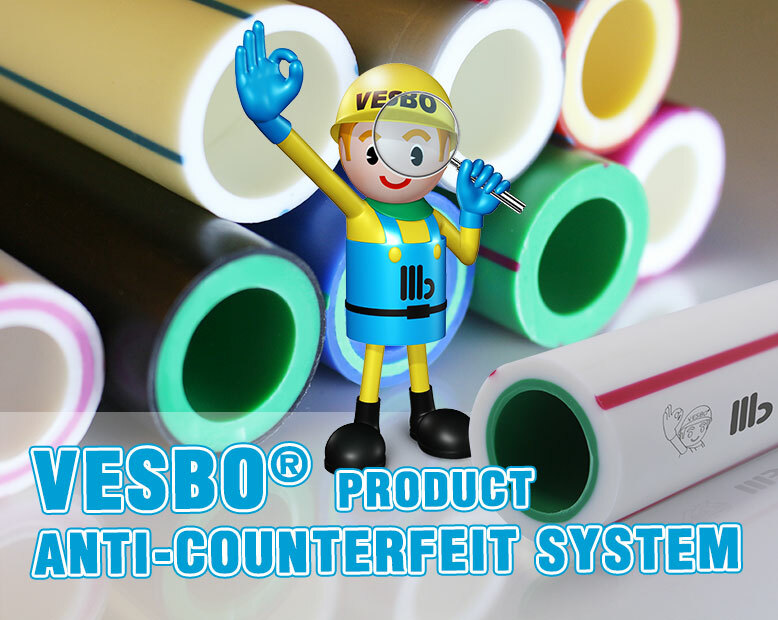 Therefore, VESBO® not only provides quality pipes and fittings.